According to Stephane David, Executive Director of Content at Virgin Media, the addition of these channels to its line-up ensures its customers can enjoy even more breaking news, gripping sports stories and insightful features in the stunning clarity of HD. “This launch also means our customers can watch an unrivalled range of sports TV in HD, including every Sky Sports channel, BT Sport and ESPN,” he added. The channels join the extensive line-up of HD content already available to Virgin TV customers, which includes everything from entertainment, lifestyle and sports programmes to movies, documentaries and music. Their arrival means all the Sky channels available on Virgin Media can be viewed in HD. 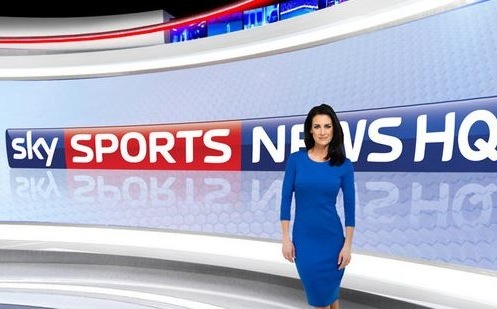 Sky News HD and Sky Sports News HQ HD are available at no extra cost to Virgin Media’s XL TV customers.